Our brilliant education system was systematically destroyed with 200 years British rule. It was modified to an extent that now, most of the people don’t even have an “idea” how our education system used to be. After India got independence, we have been following different education system and is getting degraded day by day. Heavy weighted bags with full of books is already giving severe back pain to school children. 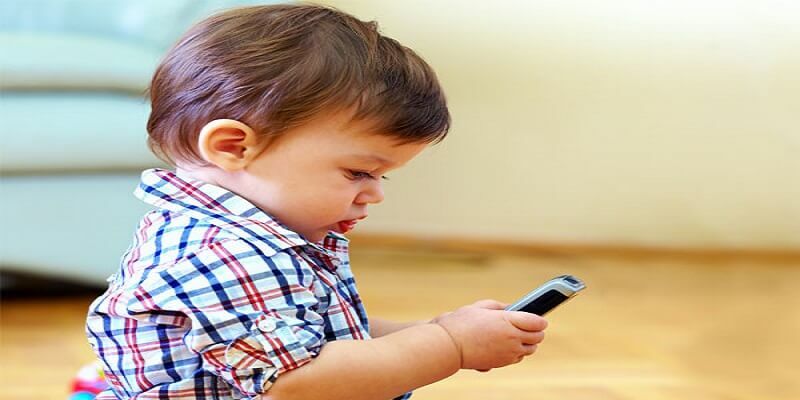 Moreover, with the advancement in technology, children stopped playing outside with other kids and started playing mobile games. 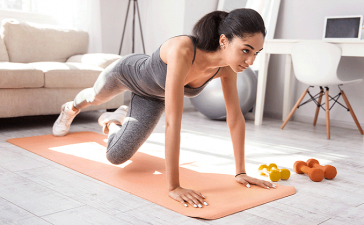 Children are losing physical exercise, also not knowing how to collaborate with other kids. And now, the situation has become severe that teachers who should teach ethical and moral values to children became monsters. Yes, they are giving punishments that hurt the little hearts deeply making them to commit suicide. This situation is also happening with children studying in lower grades too. They are giving extreme humiliation in front of the entire class which the little hearts can’t handle. 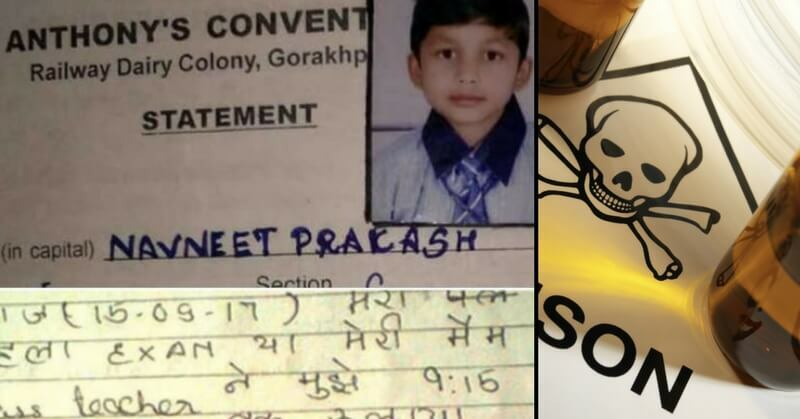 I am talking about a boy of Class 5 who committed suicide by consuming poison on September 15, after he was made to stand on the bench continuously for three hours in school. 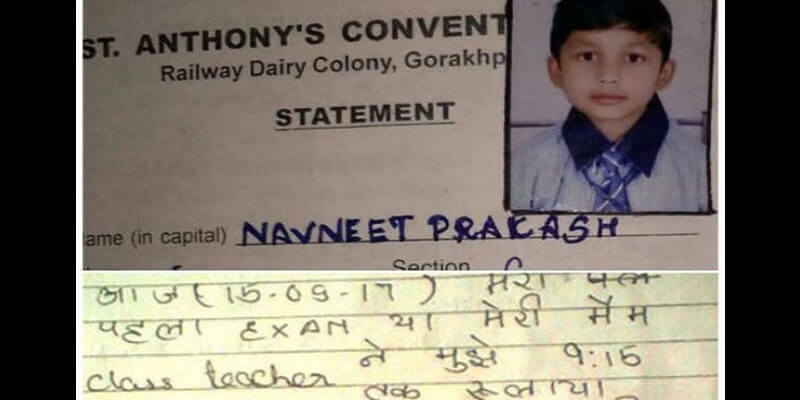 The 12-year-old, Navneet Prakash, was made to stand up on the bench by a teacher in Saint Antony’s Convent School in Railway Dairy Colony, Gorakhpur. He was also debarred from giving his exams by the teacher. The father of the child, Ravi Prakash, said that the boy seemed upset after he returned from school. 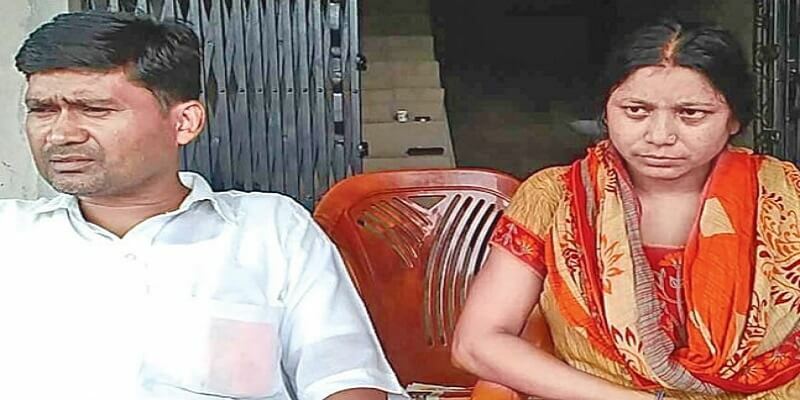 He has also alleged that the teacher Bhavna used to harass the student to join her tuition classes. He quietly went upstairs and after some time, he came down and asked for food. His mother gave him food and after having a bit, he took water in a glass that he brought along with him,” said his father Ravi Prakash, a Physics teacher in the Bapu Inter College. When he did not come down after some time, we rushed upstairs to find him lying on the bed with foam coming out of his mouth, he added.. The child was immediately taken to Baba Raghav Das Medical College Hospital where he was declared dead. 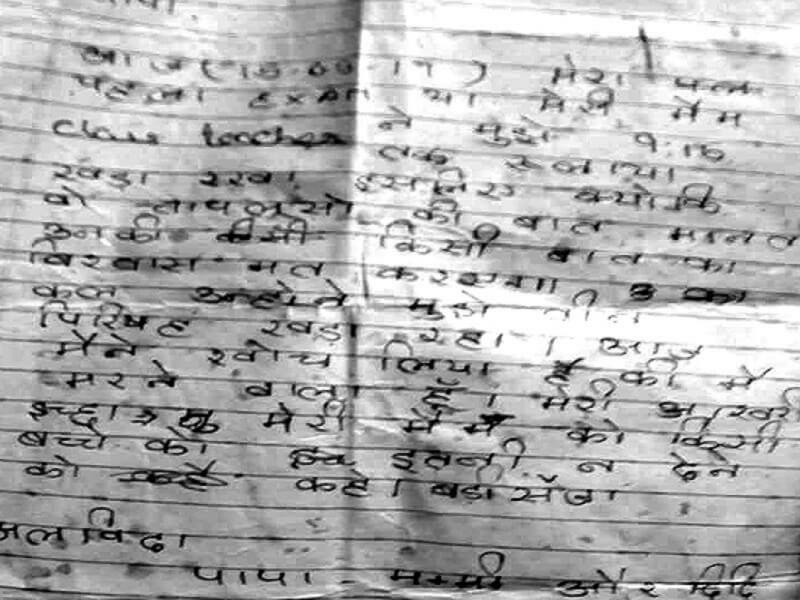 The last words of 12-year-old Navneet Prakash will bring you tears. Here is the suicide note written in pencil. Papa, Today is my first exam and my class teacher kept me crying till 9.15 am… I was kept standing for three periods. She only listens to her sycophants… I am going to end my life today… Please ask my ma’am not to give such a severe punishment to anyone. Goodbye, mummy, papa & didi. An FIR was also registered at Shahpur police station under section 306 (abetment to suicide) of the Indian Penal Code. “We have arrested the teacher, Bhavna, and the matter is being investigated,” said Vinay Kumar Singh, superintendent of police. “We are Dalits and my son was very brilliant. He dreamt of becoming the chief minister and his role model was chief minister Yogi Adityanath. He also used to visit the Gorakhnath Dham regularly with us and wanted to become the CM,” said Sunita Devi, the mother of Navneet. “The incident hurt the child so much that he took the extreme step,” his father Ravi Prakash said in a police complaint. These type of punishments and even more have been there right from the day India got independence. It has become common for the school teachers to give such kind of punishments. In 1980’s and 1990’s, media didn’t become this much popular to bring out harsh punishments given to school children. In the recent times, media has developed so much that it is bringing out all these issues. 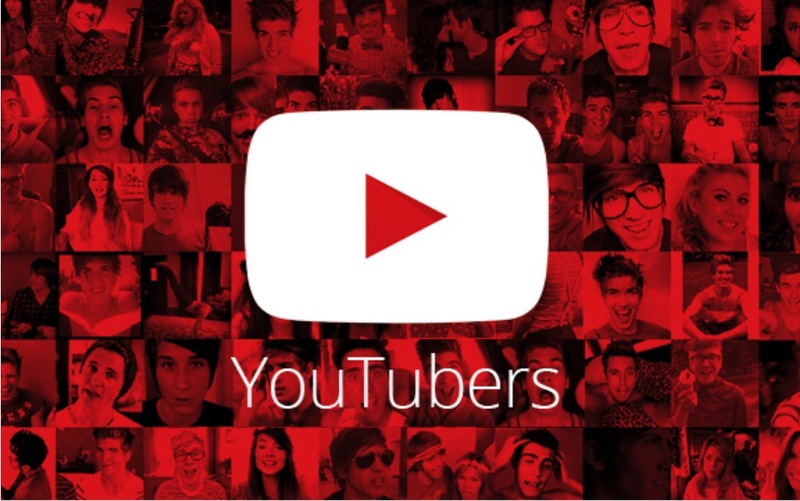 t’s clear that the kids of this generation are very sensitive that they couldn’t handle all these. 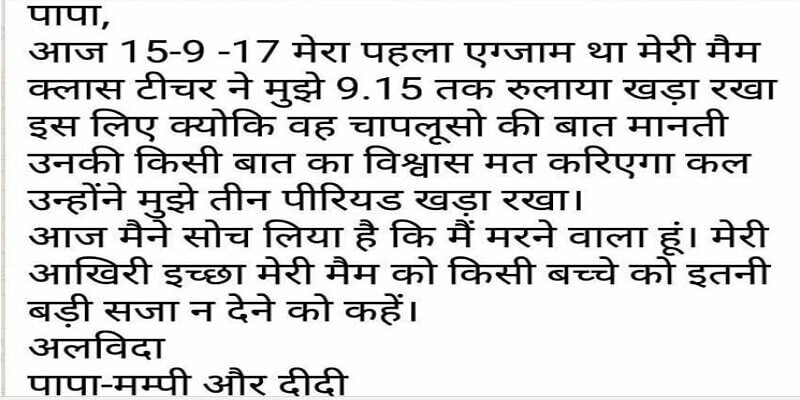 Hope Ministry of Human Resource Development will take this matter very serious “atleast now” and perform concerned modification that protects the welfare of the school children. It seems even school teachers need ethical classes training before taking up the teaching post. Let’s hope India will have better education system atleast for coming generations. What is your opinion on this incident? Share us in the comments. Few days back we shared a story of a Tamil Nadu teacher who sold her jewellery to provide facility to the children, read her inspiring story here.